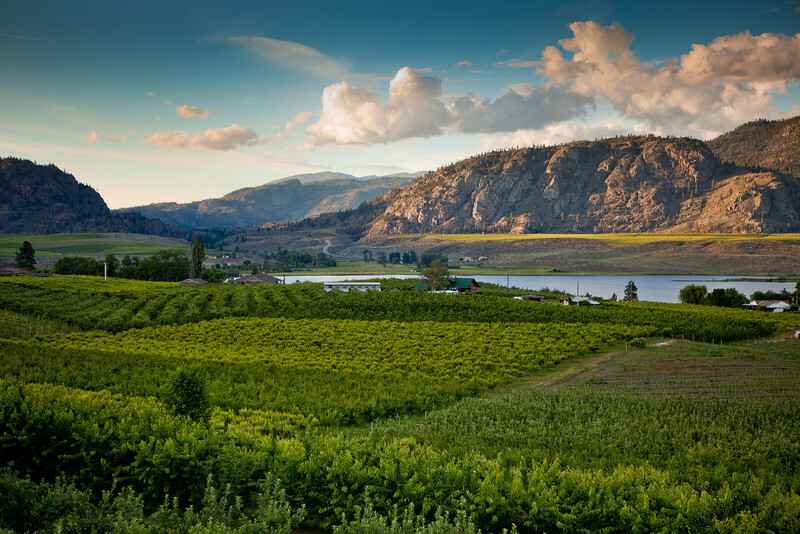 Osoyoos is home to Canada’s Warmest Welcome, where the Okanagan “good life” is found everywhere you look. As a true four-season playground, Osoyoos provides all the ingredients you need to create a fabulous vacation anytime you visit. Watermark Beach Resort puts you in the heart of the town of Osoyoos, where you will find everything you need is within walking distance. Spend your time sampling the world-class wine and culinary tourism of Canada’s wine region, or take advantage of the eco-adventures that lie in the surrounding geography. Take a swing on championship golf courses, relax and unwind at the spa, or spend your day on the world-famous ski slopes. Water activities, shopping the local boutiques, hiking and cycling are a few more of the activities that will round out your vacation. 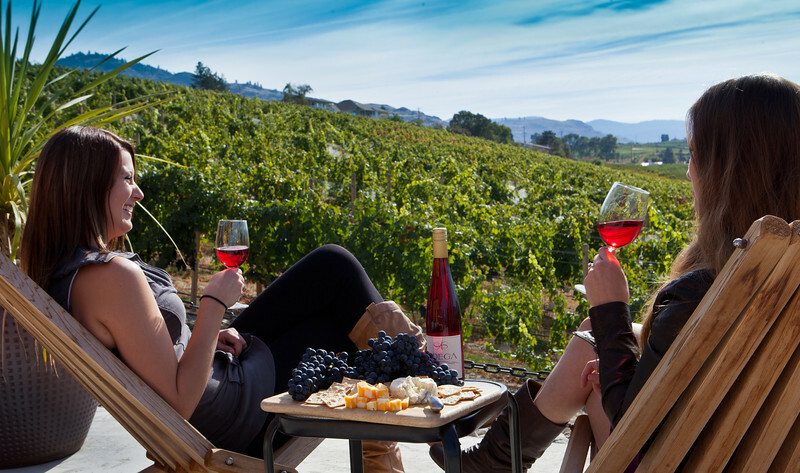 Osoyoos is the ideal destination for wine tours. Whether you wish to take a guided tour or visit the South Okanagan wineries on your own, you will want to make sure you sample the award-winning large and boutique wineries in the area. Visit our Okanagan Wineries list for more information. Osoyoos is proud to offer happy, healthy, and rewarding experiences to visitors all year long. There is always something to do in Osoyoos. Visit the Osoyoos Events Calendar to learn more. Whether you choose to spend your days enjoying Watermark Beach Resort’s amenities, or wish to venture into the surrounding vineyards, farms, and trails, you will enjoy the beauty of the area from every angle. Check out the amazing tour that Vancouver Lamborghini took from Vancouver to Watermark and Area 27. 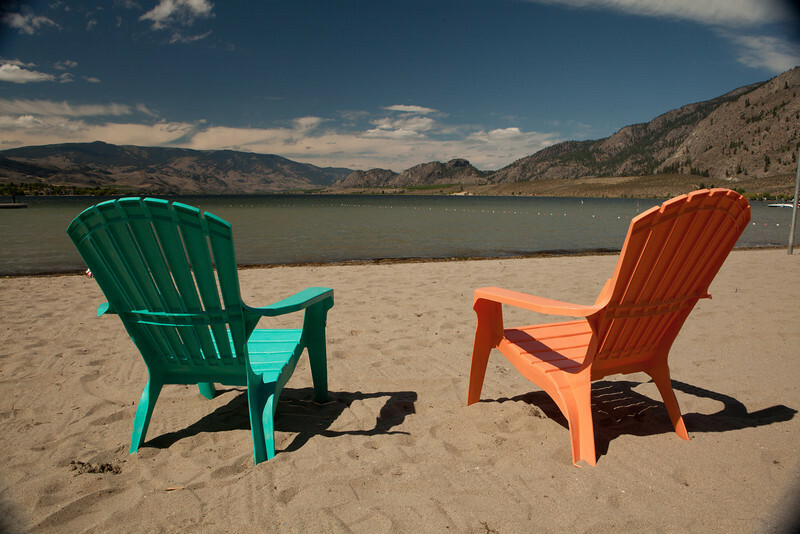 Watermark Beach Resort is nestled alongside Osoyoos Lake offering resort visitors gorgeous views, a beautiful sandy beachfront, and the opportunity to make a splash in Canada’s warmest fresh water lake. The good life doesn’t get much better than this. Swim, boat, sail, wakeboard and dip your toes into the wild, wet fun taking place on the warm, beautiful waters of Osoyoos Lake. Desert Sunrise Marina is a short 2 block stroll from Watermark Beach Resort and is a great place to moor your boat. As a true, four-season paradise, the weather in Osoyoos is worthy of going home and bragging to your friends about. Summer – During the summer, temperatures in Osoyoos are, on average, one of the hottest in Canada. Summers here are hot and dry, with temperatures often exceeding 35 C (95 F) and sometimes topping 38 C (100 F). The average summer temperature is 31 C (88 F). Autumn – Autumn is a delightful season to visit us in. September temperatures average 25 C (78F) and October temperatures average 16 C (61 F). Winter – Osoyoos can offer you Canada’s warmest winter, too. The mild winter temperatures make Osoyoos ideal for extended winter stays over winter. Most daytime temperatures hover above the freezing mark. Spring – Visit us in spring and you will be greeted with blooms and blossoms dotting the valley hillsides. The weather warms up quickly in spring and with it out come the golf clubs, the t-shirts, and the sunscreen. Temperatures average between 12 C (54 F) in March to 26 C (80 F) in June. 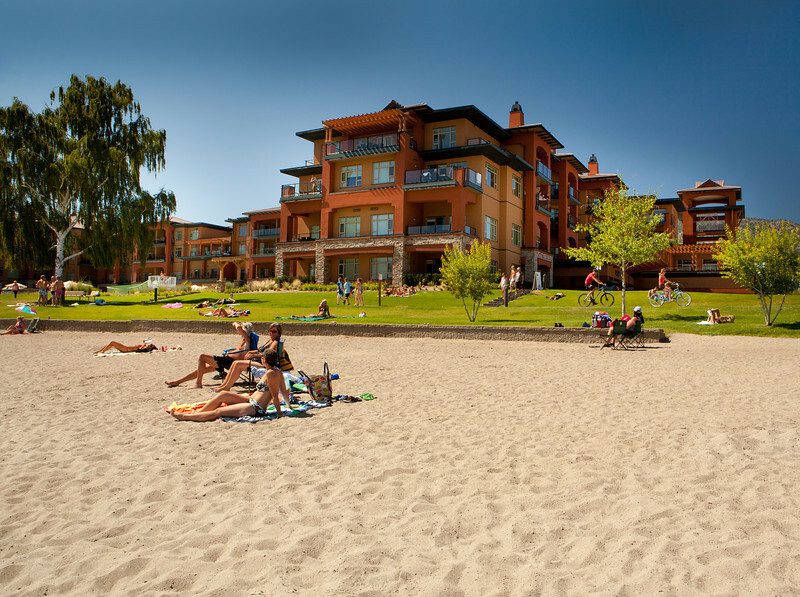 Watermark Beach Resort puts you in the heart of the South Okanagan region, boasting ideal year-round temperatures, famous golf, fabulous wineries, engaging agricultural tourism, and scenic vistas. Lose yourself in the beauty of nature as you meander through the neighbouring towns en-route to uncover your next favorite wine, a new farm-to-table dish, an artisan souvenir and memories to last a lifetime. 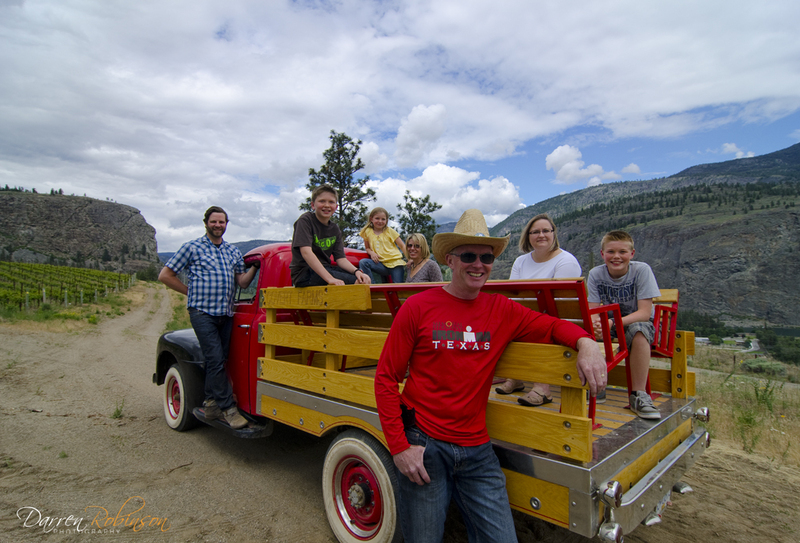 Oliver, Cawston, Keremeos, and Okanagan Falls have so much to discover.